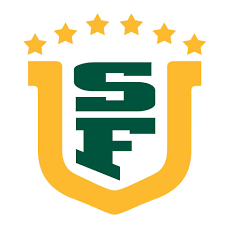 The West Coast Soccer Association would like to congratulate the USF Men Club Soccer as WCSA Team of the Week. The Dons of USF are looking to continue this success at the WCSA National Showcase Tournament Easter Weekend in Los Angeles. If you would like more info on the National Showcase please email competition.wcsa@gmail.com.